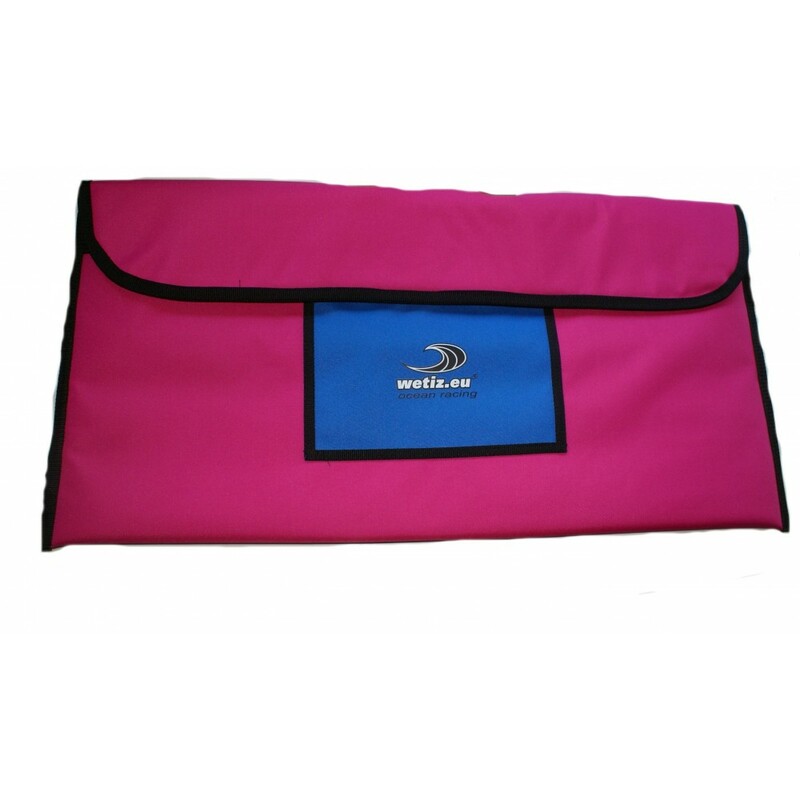 Produced from tough nylon material. A little big bigger as the standard fin bag. 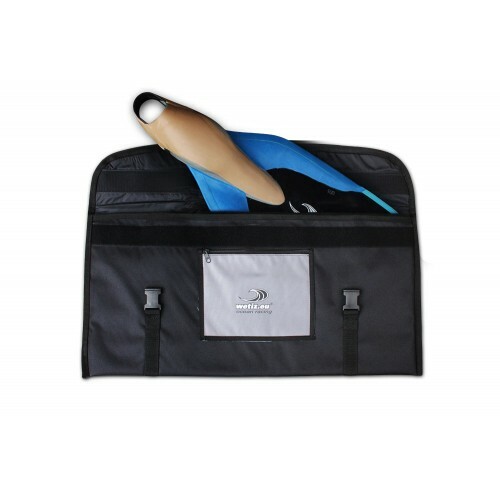 And the stylish fin bag is fitted with a comfortable shoulder strap.